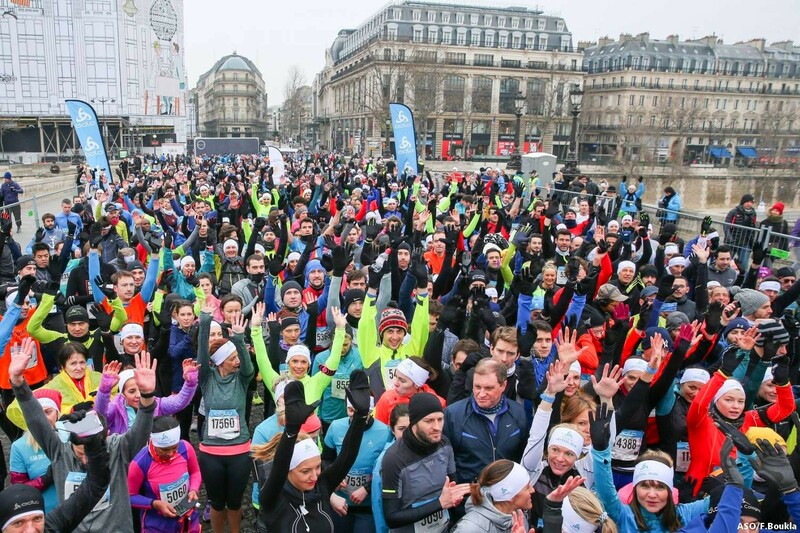 A recent race in Paris which joins the fun races that have been flourishing for some time in the world of running competition. Organized by A. S. O. (Amaury Sport Organisation) and ODLO. 3rd edition in 2018. Information for the 2018 eidtion is expected. They will all be on the site ODLO Crystal Run.